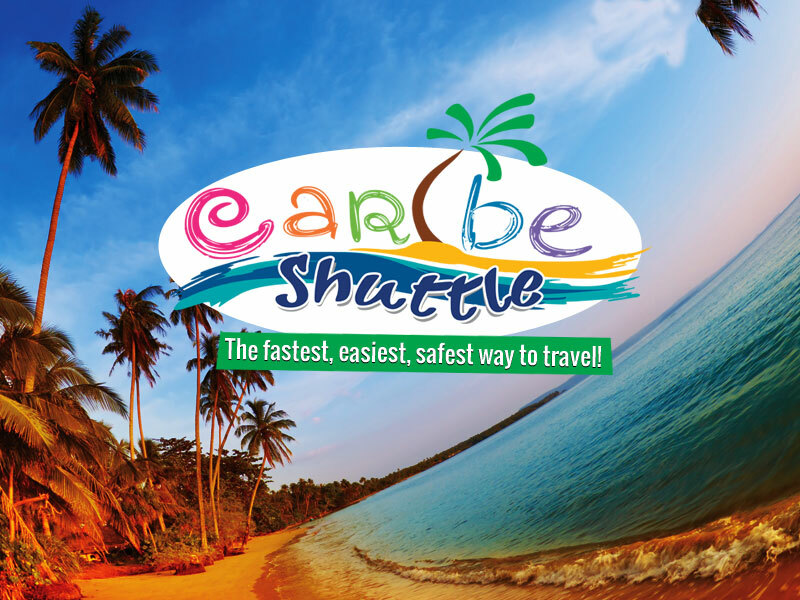 Caribe Shuttle is a semi-private transportation service that started out in 2008 as a shuttle service on the Southern Caribbean coast of Costa Rica, between Puerto Viejo and Bocas del Toro in Panama. 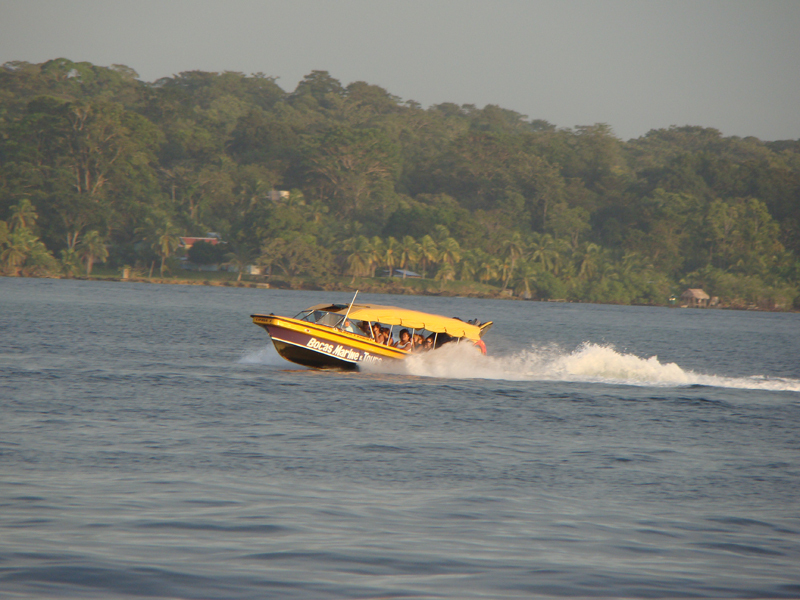 This service runs twice per day, once in the morning and then again in the afternoon. 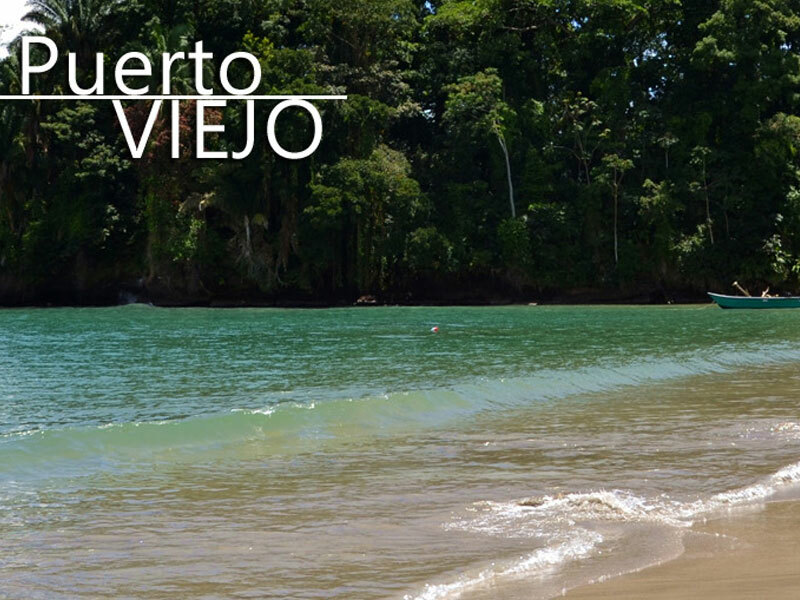 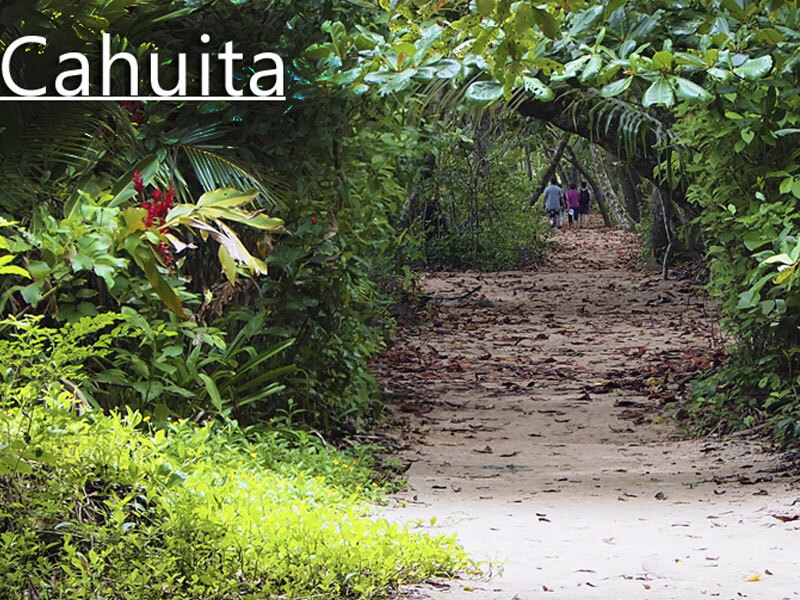 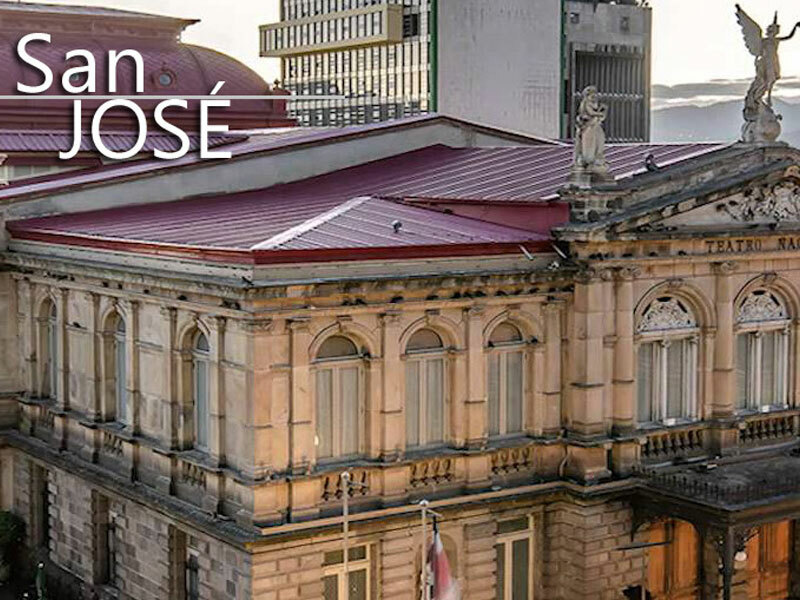 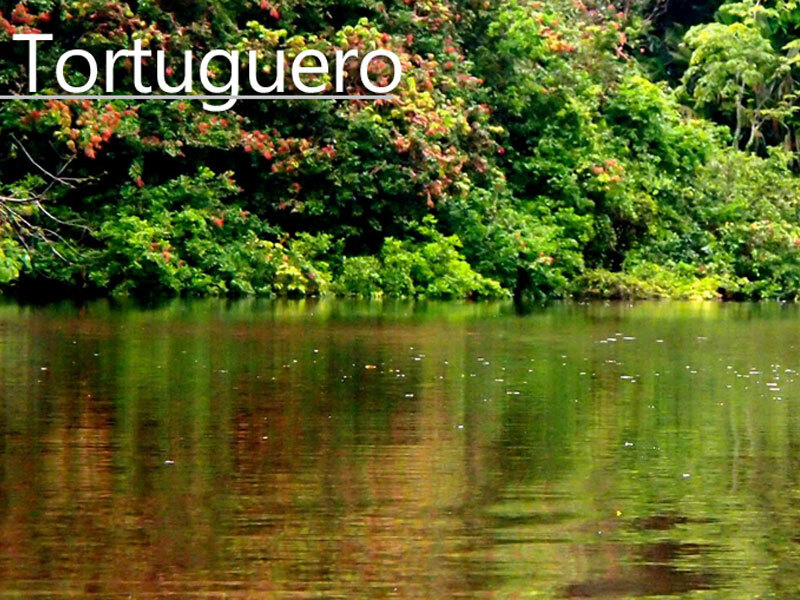 They have now expanded their routes to cover a range of destinations in Costa Rica including San Jose, La Fortuna and Tortuguero, making it easy for you to get around quickly, easily and comfortably. 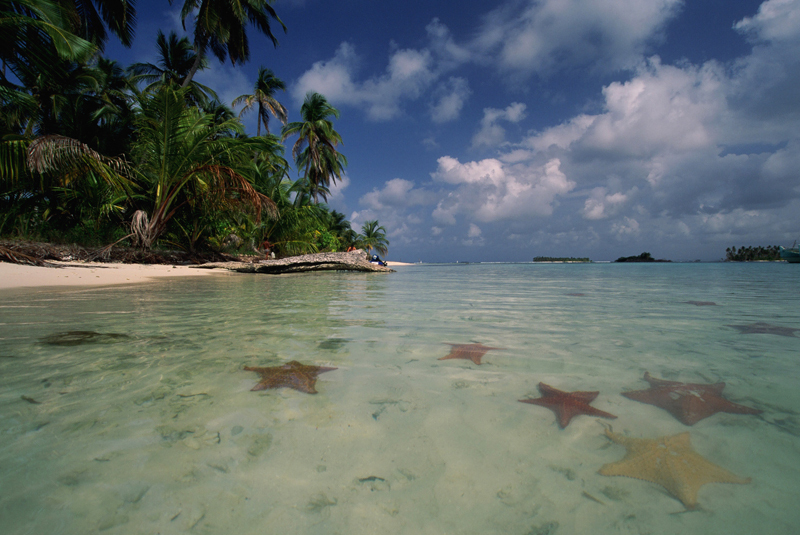 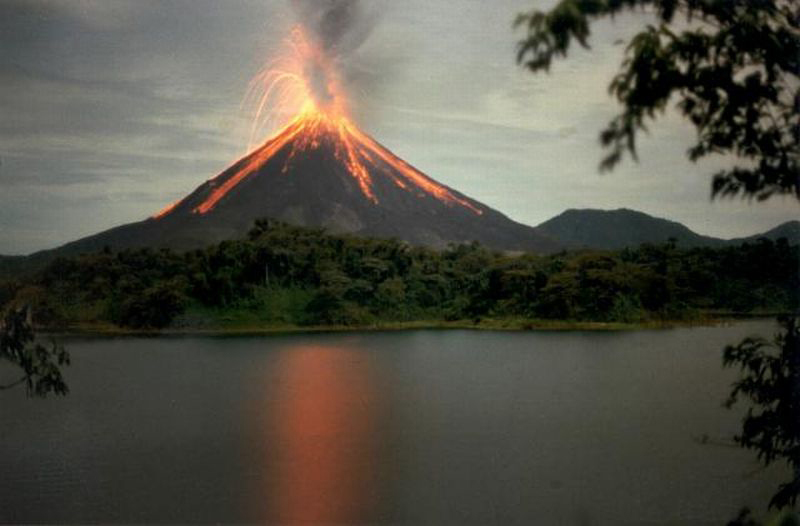 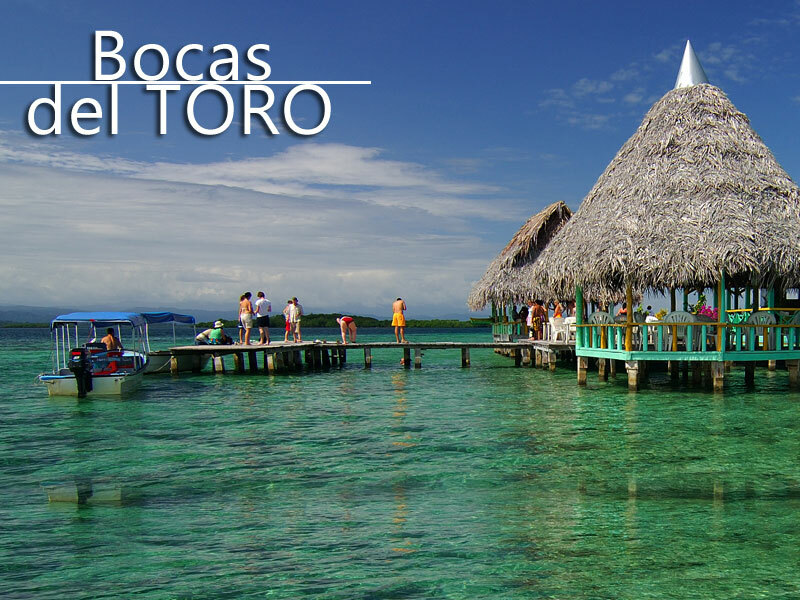 They also offer tours and packages for many destinations in Costa Rica and Panama, see below. 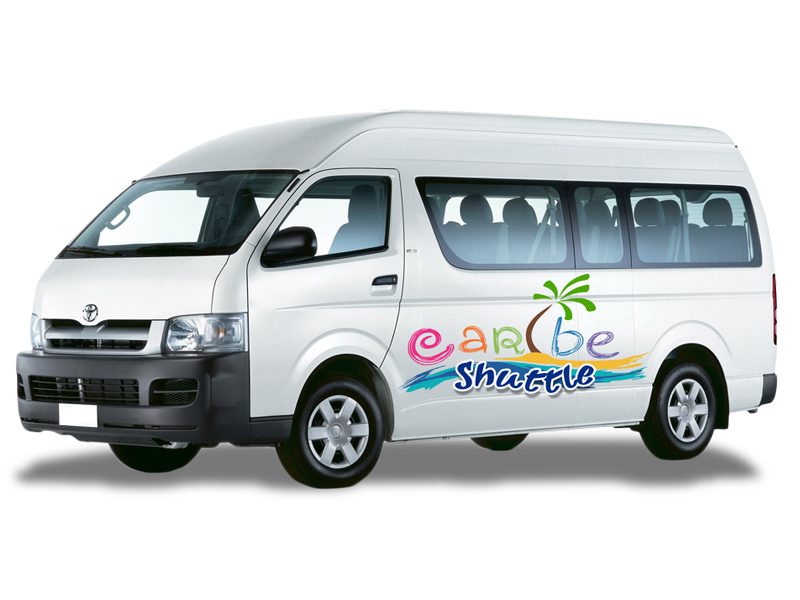 Organizing both your transport and your tours at affordable prices makes it so much easier for you to plan your stay in Costa Rica and then enjoy your time while you are here.